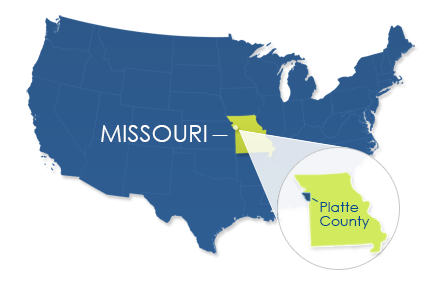 The Platte County Economic Development Council is a non-profit corporation with a mission to promote, enhance and grow economic development in Platte County, Missouri. 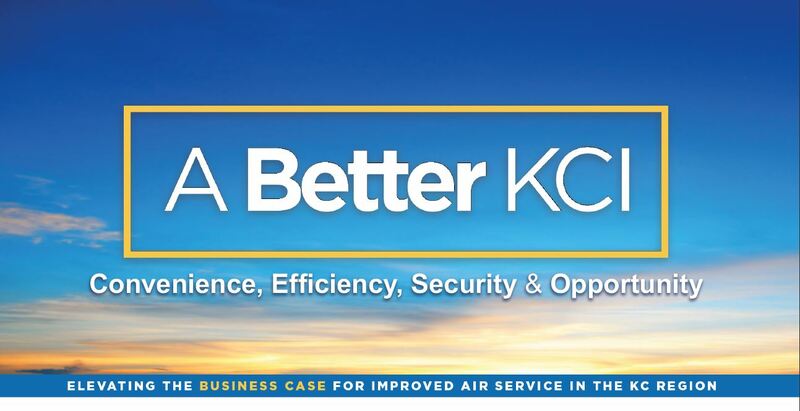 We work hard to improve the business environment, our workforce and the quality of life in our communities. 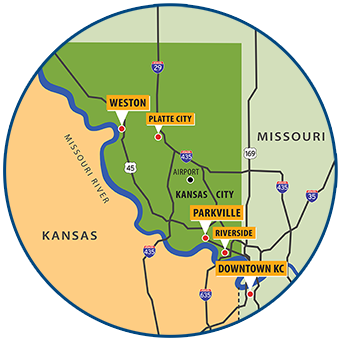 Through our work with key economic development partners, Platte County EDC works on business retention, attraction and expansion. In 2018, we contributed to the creation of more than 825 new jobs, $176 million in private investment and the occupation of over 1.5 million-square-feet of space. Be sure to check out Platte County EDC‘s YouTube channel to view drone videos for several development-ready sites.